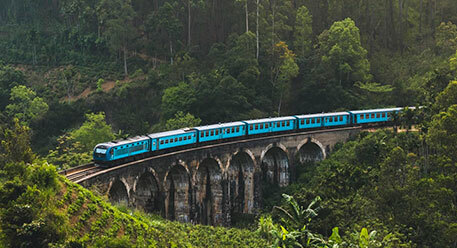 The number one country in the world to visit in 2013, the land like no other, Sri Lanka is certainly the tourist hotspot, waiting to be discovered. 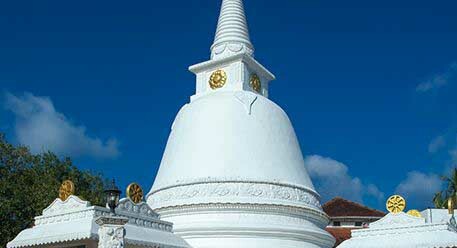 Let the mysterious treasures of the island unfold as you discover Sri Lanka in all its glory and splendour. Whether you are a seasoned traveler looking for something exotic and new or whether it is your first time out of your homeland, whether you are looking for a calm relaxing get-away from home or a fun-filled adventure-packed experience, whether you are traveling alone, with a special someone, with family and kids, on holiday or on business….you name it….it is on offer on the magnificent island. 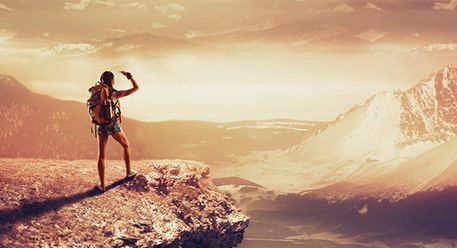 Experience the unique people, the amazing destinations, the exciting things to do, the phenomenal attractions…there is much awaiting discovery. 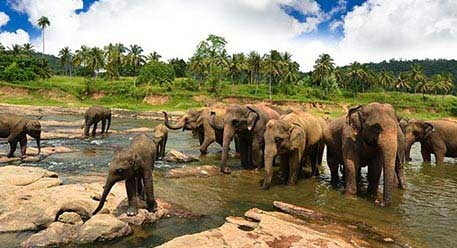 Ranked number one in the world for many things, you will never run short of things to do in Sri Lanka. Enjoy the phenomenal attractions of the island-nation, bestowed on her by mother-nature and nurtured and protected by her people. 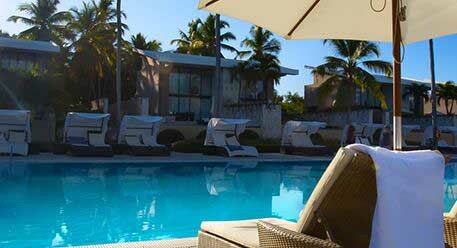 Whatever you are in the mood for, Sri Lanka offers a whole range of options so that you feel right at home. 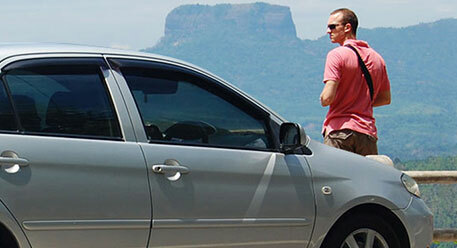 Many destinations in Sri Lanka to be explored and enjoyed and there is a place of interest for everyone.